into a shopping cart or going to the opera! 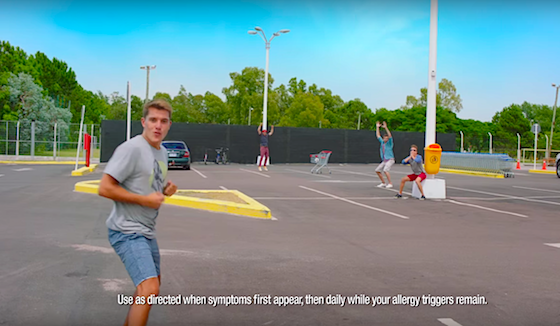 The latest commercial for allergy medication product Claritin features the overture from Bizet's Carmen. 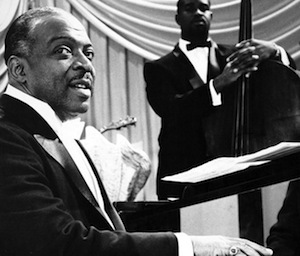 The tune is from the aria "Votre toast, je peux vous le rendre," more commonly known as Escamillo's "Toreador Song." Watch the commercial, and a video of James Levine conducting the overture, after the jump. apartment building on Edgecombe Avenue. tenants. Around 1940, as the racial characteristics of the neighborhood changed, this policy was dropped. 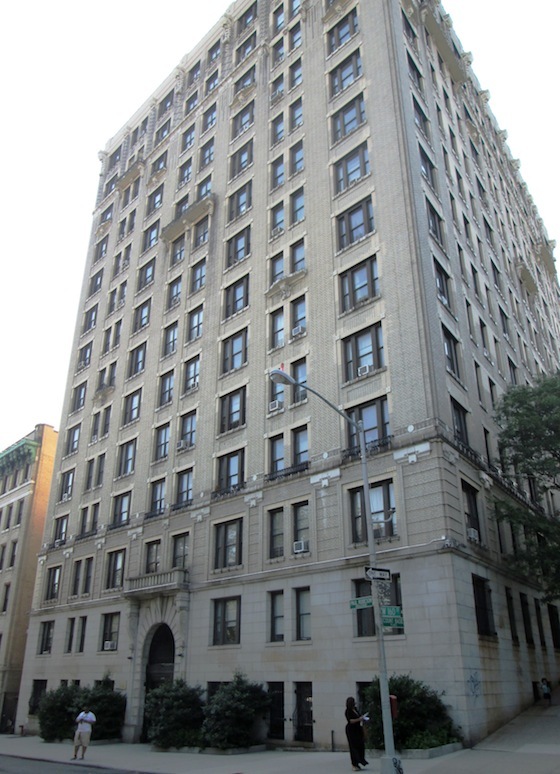 Subsequently, the building became known for the noted African-American residents, including musician and composer Count Basie, boxer Joe Louis, musician and bandleader Andy Kirk, actor and producer Canada Lee, the psychologist Kenneth Clark, and the actor and singer Paul Robeson, who lived in the building from 1939 to 1941. After Robeson's death in 1976, the building was declared a National Historic Landmark in his honor. In 1993, it was designated a New York City landmark. 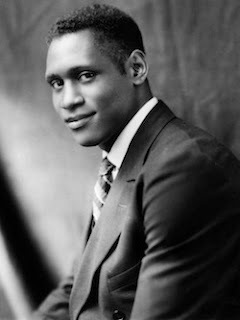 Edgecombe Avenue has also been co-named Paul Robeson Boulevard." [Source] See photos rooms in the apartment up for rent, after the jump. 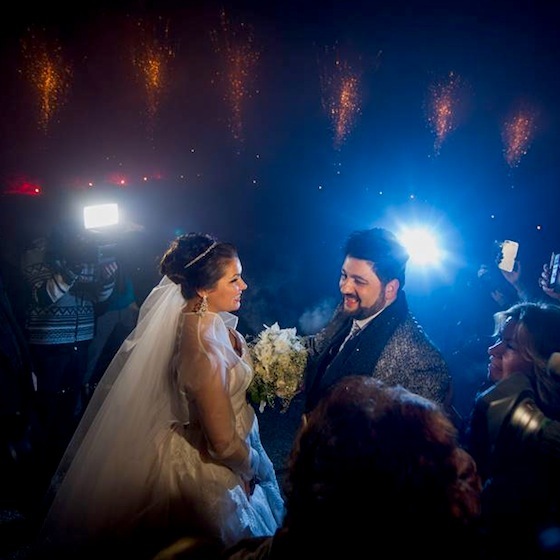 Russian soprano Anna Netrebko married Azerbaijani tenor Yusif Eyvazov at the Palais Coburg in Vienna, Austria, on Tuesday, December 29, 2015. 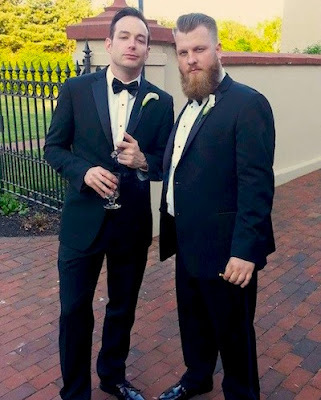 Best wishes to the happy couple! 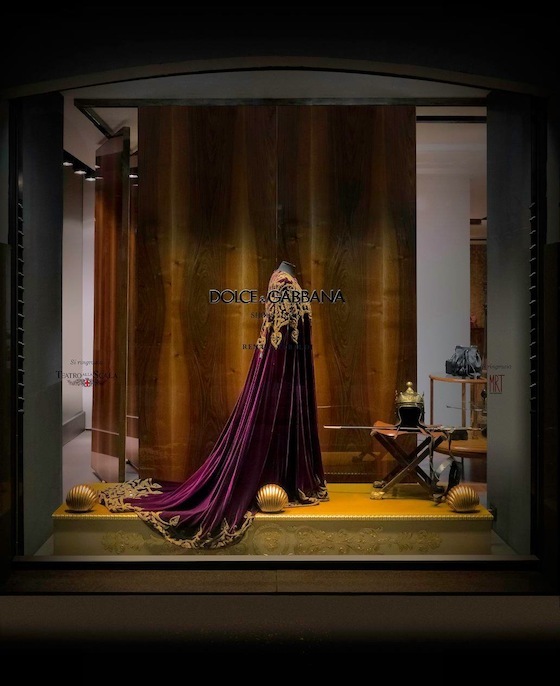 "From 1st to 15th December the windows of the Via della Spiga 2 boutique are transformed into an elegant proscenium, paying homage to the great Italian soprano Renata Tebaldi, opera singer among the most popular and famous of all time for her unforgettable performances of Verdi and Puccini operas. The exhibit showcases some of the wonderful costumes the artist has worn in her long and acclaimed career, and kindly provided by the Renata Tebaldi Museum, images of the actress on the stage or in real life moments, and also original elements from the sets of historical works carried out at Teatro alla Scala. Objects, furniture and magnificent costumes, including the long turquoise dress of Aida and the velvet one of Tosca, give you the opportunity to relive the beauty and charm of the wonderful works of Giuseppe Verdi and Giacomo Puccini. 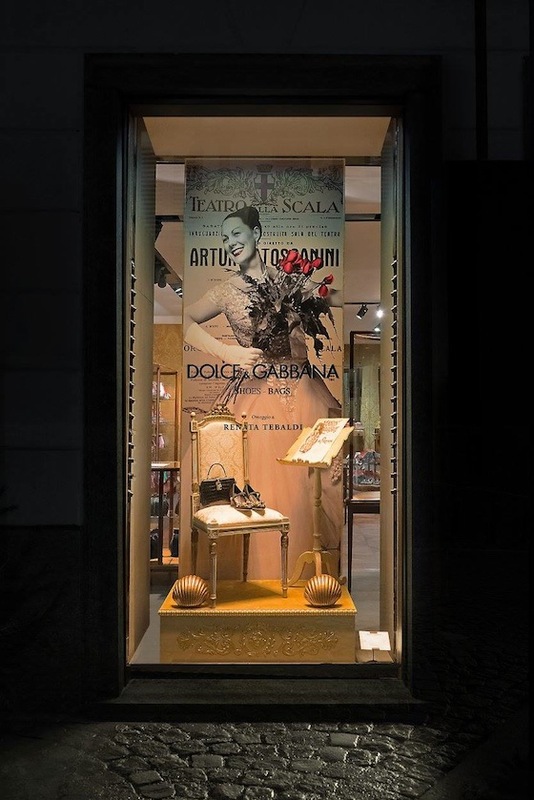 A blend of art, elegance and refinement on the occasion of the Premiere of the Teatro alla Scala in Milan." [Source] See more photos after the jump. 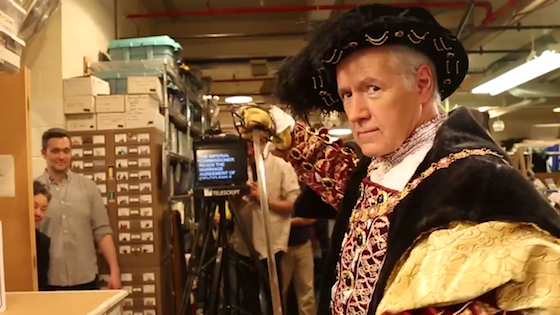 Playing Henry VIII in the costume department for a behind-the-scenes video of Alex Trebek for Jeopardy!. Jeopardy! 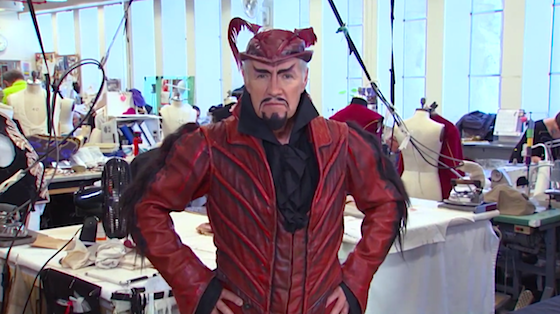 host Alex Trebek dressed as Méphistophélès in the MET costume department. 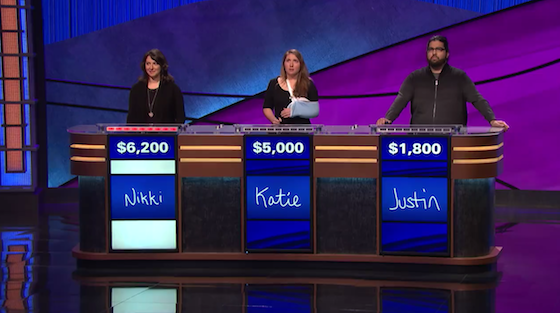 Contestants looked stunned trying to answer opera costume questions on Jeopardy! 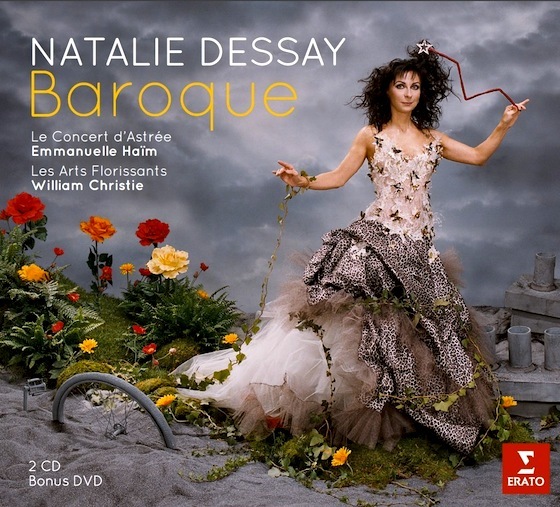 As Natalie Dessay makes the decision to exit the opera stage forever, her record label searches the archives to release a compilation pulled from her career over the last 15 years of singing Bach, Händel, Rameau, and Monteverdi with Emmanuelle Haïm and William Christie. The 2-CD set also comes with a DVD featuring Ms. Dessay in Händel's Alcina. The release is set for November 6. You can pre-order your copy by clicking here. See the complete track list after the jump. Mozart was in love with three sisters of the Weber family: Josepha, Aloysia and Konstanze. He wrote music for all of the muses (and their high tessituras) during the last 14 years of his life. 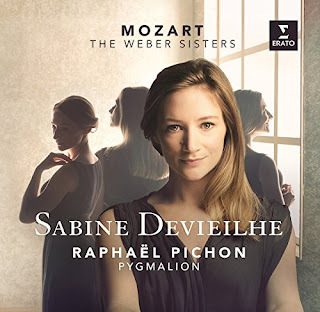 This new recording, Sabine Devieilhe's second solo disc for Erato, features conductor Raphaël Pichon and Pygmalion creating a journey of Mozart's amorous awaking for these women as told through music that is bold, dangerous, naive and tormented. Some of the featured tracks include: "Der Hölle Rache" from Die Zauberflöte; "Non so d'onde viene" K.294; "Io non chiedo, eterni Dei" K.316; "Nehmt meinen Dank" KV 483; "Ah, vous dirais-je maman"; and more. Due out November 6, you can pre-order this limited edition disc by clicking here. Watch a video of the recording session after the jump. Hip Opera Stars: Yusif Eyvazov and Anna Netrebko during rehearsals in Sochi, Russia, for "New Wave." 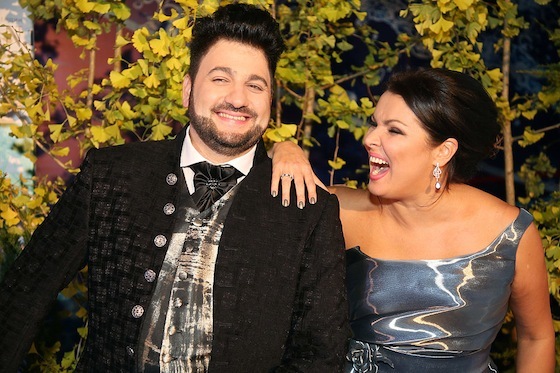 Soprano Anna Netrebko, currently singing Leonora in Verdi's Il Trovatore at the Metropolitan Opera, was joined by her fiancé Yusif Eyvazov in singing music of Igor Krutoy a the opening of the popular singing competition known as "New Wave" in Sochi, Russia. The October 5 event drew spectators like the Prime Minister of the Russian Federation Dmitry Medvedeva and wife Svetlana, singer Philipp Kirkorov, singer Joseph Kobzon, actor Vladimir Vinokur, singer Lev Leshchenko, and more. This new musical project is based on poems of Lilia Vinogradova set to music of Igor Krutoy. The conductor for the evening was Nikita Mikhalkov. 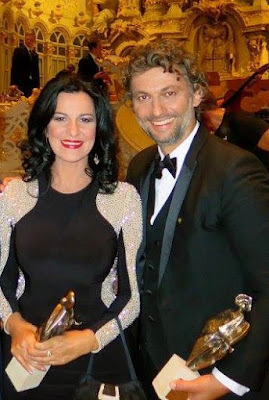 Ms. Netrebko has previously discussed the duets album she is recording with her fiancé of the Krutoy music. She has stated in an interview she is not interested in doing crossover music, but the lyrical songs of Igor Krutoy are just too beautiful not to sing. [Source] More photos, and a couple videos from the concert, after the jump. 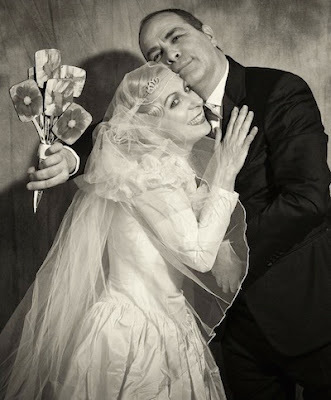 Music Lovers: The happy couple backstage after singing Igor Krustoy in Sochi, Russia. 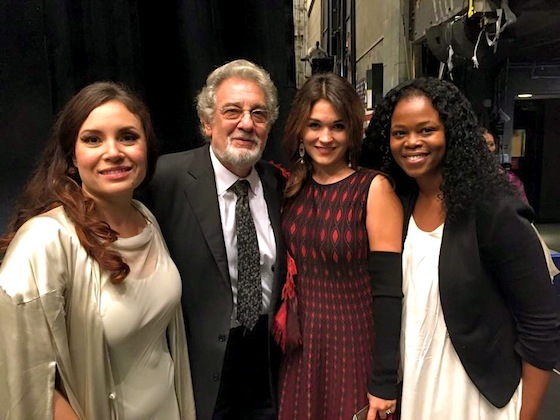 Tenor Plácido Domingo backstage at the Metropolitan Opera following a performance of Verdi's Otello, a role he has sung over 225 times, with sopranos (left to right) Sonya Yoncheva, Olga Peretyatko and Pretty Yende. "The masterpiece by Puccini introduces us to Mimì and Rodolfo, young lovers living in Paris in the nineteenth century. Their group of bohemians (poets, painters, philosophers) traverses the emotional landscapes of love, poverty and ultimately, loss. This production by General & Artistic Director Tomer Zvulun will bring a grand cinematic approach to one of the greatest operas of all time. Italian soprano Maria Luigia Borsi portrays Mimì. Tenor (and fellow Italy native) Gianluca Terranova plays her lover, Rodolfo. American soprano Leah Partridge sings the role of Musetta and baritone Trevor Scheunemann will portray Marcello. 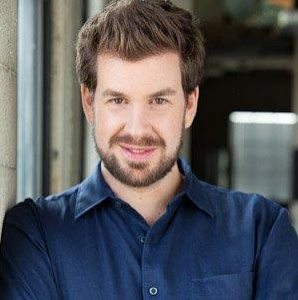 Theo Hoffman sings the role of Shaunard. Arthur Fagen, Carl & Sally Gable Music Director of the Atlanta Opera, will conduct." [Source] For ticket information, visit the Atlanta Opera website. Listen to the interview with Maria Luigia Borsi by clicking here. 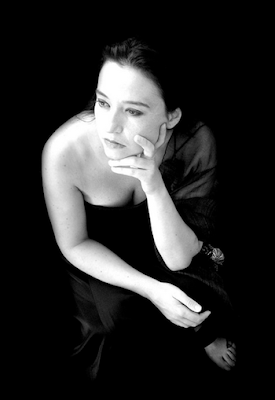 Hear the soprano sing "Donde lieta usci," from Act III of La Bohème, after the jump. Nothing Fishy Here: Ad man promotes the new product from Axe. The latest product from Axe, White Label Dry Spray Antiperspirant, features the music of Franz Schubert's famous lied "Die Forelle" in the commercial promoting the product. "Introducing the first ever dry spray antiperspirant line from Axe® -- an entirely new way from Axe® to stay dry. Applied to the underarms, this revolutionary new product was specially designed to go on instantly dry with no visible residue, keeping you fresh and protected from sweat for 48 hours. Featuring a cool rush of grapefruit, lavender, cedarwood and praline notes, the Axe White Label Night dry spray will keep you immaculately fresh so you feel your finest." [Source] Watch the commercial for Axe, and hear Renée Fleming sing "Die Forelle," after the jump. 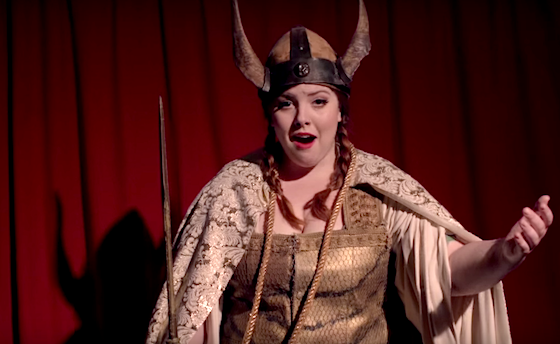 Wagnerian Tribute: Mary Lambert in her music video for "Secrets"
Philippe Cassard in a photo from their most recent release.